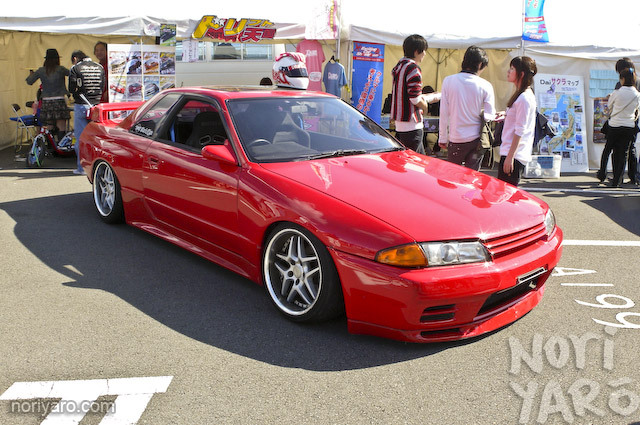 Here’s another car that was parked at Fuji Speedway recently, nicely slammed on some Blitz 03 wheels. It’s the Drift Tengoku project GT-R that belongs to the editor, Ryuusuke Kawasaki. For those that follow Doriten, the legendary pink and white JZX90 Chaser has finally run out of registration, so they’re moving on to a JZX100 Cresta kouki. I can’t wait to see that! Kawasaki-san told me that he regularly reads Noriyaro, and reckons the photography is cool. Not bad eh? 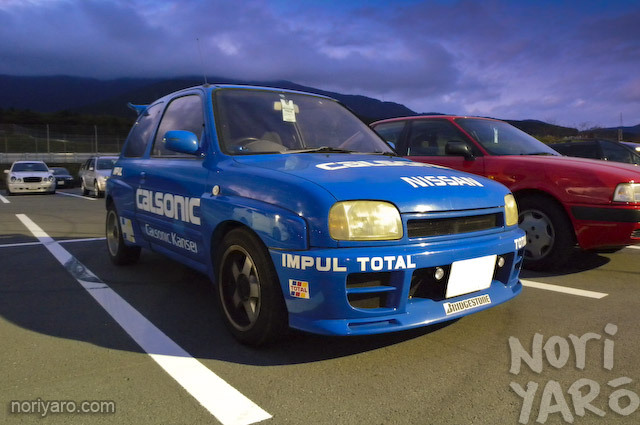 Here’s something I spotted parked next to my car in the media carpark at Fuji Speedway, a K11 March by Impul. I can’t say I’ve ever been a fan of the Stagea, and part of that because of all the people who go frothy at the mouth as they go on about how it’s really a Skyline but it’s a wagon and how awesome that is. It should just be taken on its own merits, such as how good it can look when lowered on some wide and shiny wheels. 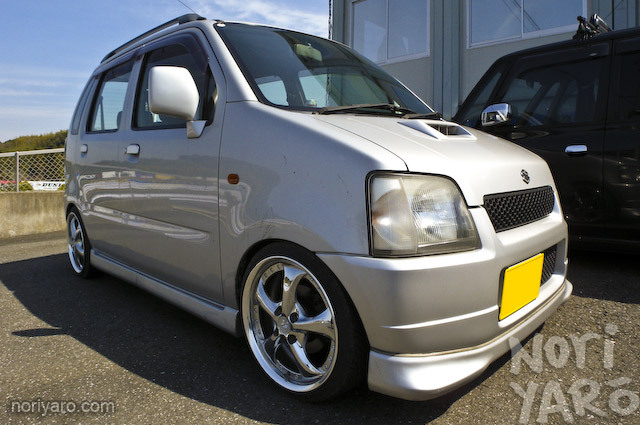 When they were first introduced, the Suzuki Wagon R became explosively popular in Japan, and has remained the best selling car in its class. 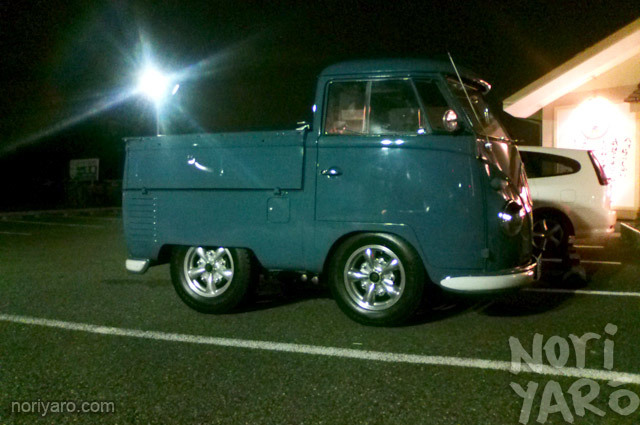 When they look at cool as this with a simple set of lowering springs and Work VS-KF wheels, you can see why. The fact that it’s turbo doesn’t hurt either!